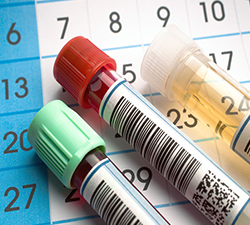 Cleanroom pens, lotions, tapes, cleaners and multi-use acrylic dispensers are just a few of the many products that we offer to help complete your cleanroom supply list. 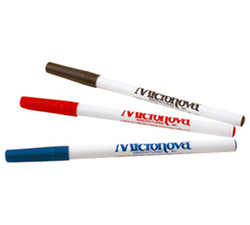 Cleanroom Pens: A low-sodium ink pen designed with a special poly barrel to limit particle generation. 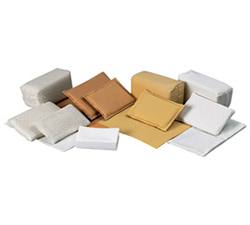 Cleanroom Sponges: Micronova's range of sponges and wipes has been developed as a re-usable commodity within the cleanroom and controlled environment. 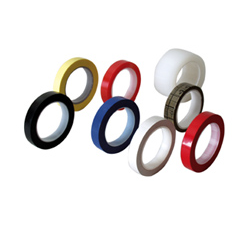 Cleanroom Vinyl Tape: CCRC's brand vinyl tape is specially processed for cleanroom applications. 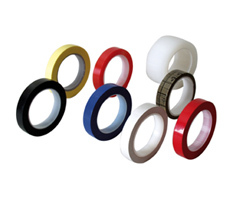 Micronova® Cleanroom Tape: Extremely conformable which makes it ideal for taping, sealing curved and irregular surfaces. 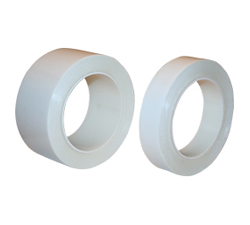 Cleanroom UltraTape: UltraTape & UltraLabel PRO-600 printer with user-friendly spring-loaded center-biased clamshell design for easy drop-in media loading of 5-inch rolls. 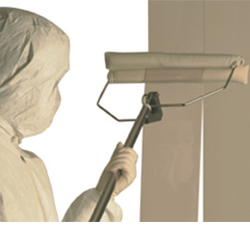 Cleanroom Curtain Cleaner: The cleaning head clamps the curtain at the top and then slides down to apply or squeegee the cleaning agent on both sides of the curtain. 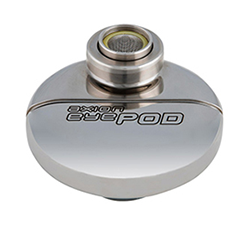 Faucet Mounted Eyewash: AXION® eyePOD® faucet mounted eyewash incorporates the revolutionary inverted flow design, which is the only on the market that provides a Medically Superior Response consistent with all EMT, emergency room and doctor office protocols. 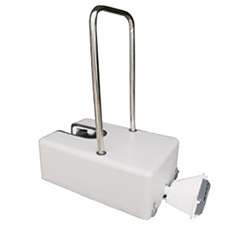 Motorized Shoe Cleaners: Simple to operate, fully automatic system with 5 brushes for complete contamination removal. 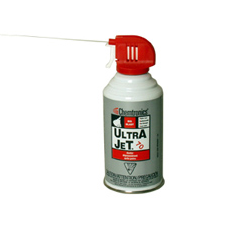 UltraJet® Dusters: Ideal for removing dust build up from circuit boards, cleaning insulating debris from pin connectors and removal of entrapped solvent from under surface mount devices.